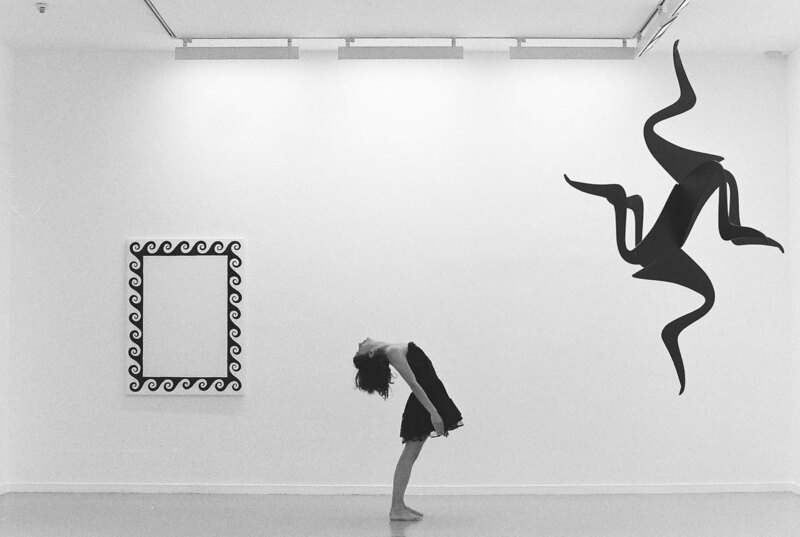 The white cube version invests more on the position of the dancer-as-object, proposing a similar perspective on the sculptures and the dancer. The spectator is invited to observe images, situations, and one’s own expectations towards canons of beauty, femininity, and a dancer becoming an object of aesthetic satisfaction. Shifting the performance to the exhibition space brings about the spectacular expectations towards art, visual or choreographic; Crystalll reveals modes of enhancing mystery, producing awe, while using them in an effective way.